Path of the ancients. Some of these are over 4000 years old and only grow at xeric (drought tolerant) alpine conditions. 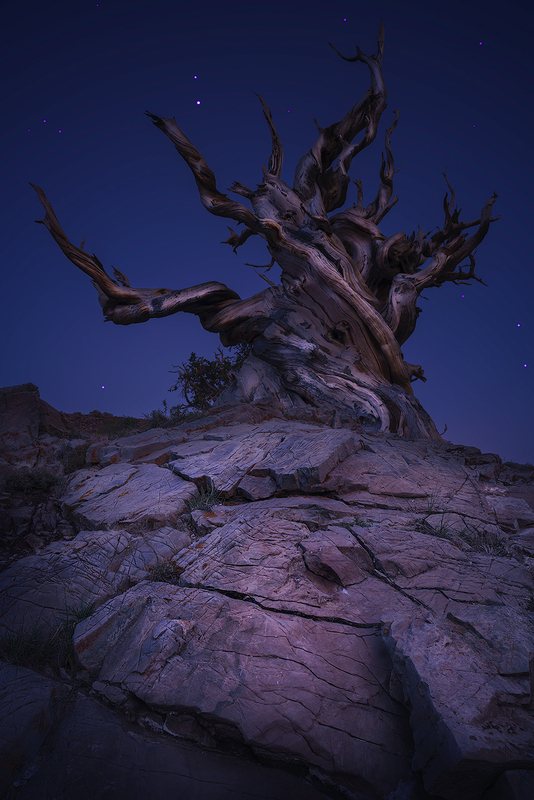 Bristlecone Pine, Inyo National Forest.